Soundcloud twitter is a universe crowded with memes and quotable tweets. 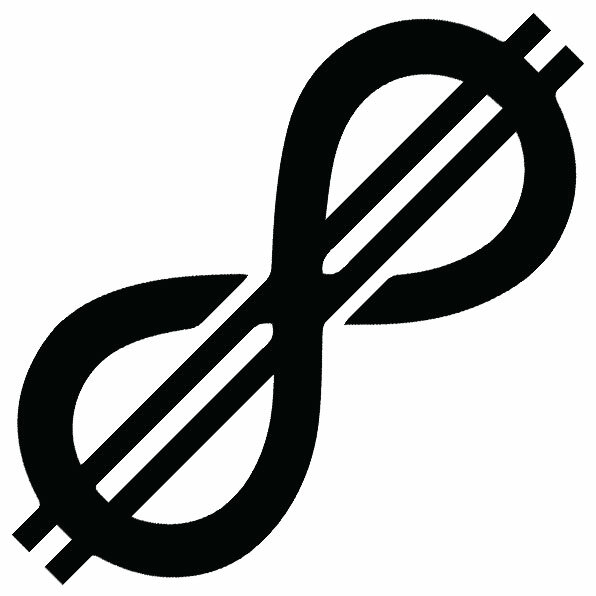 Cartoonish personalities and characters that govern a community that feels cooler than the audio distribution platform itself. 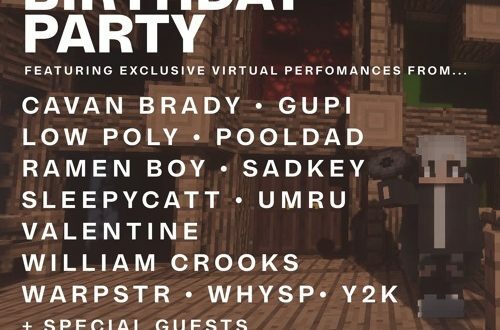 If you heard this past week that there was a “Minecraft Party” where Charli XCX showed up, you were correctly informed. 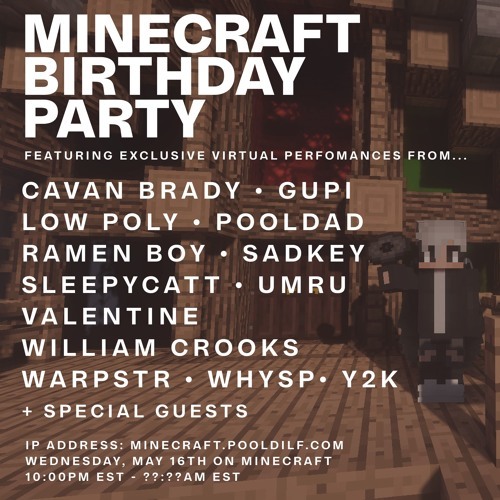 For one night, Minecraft was the festival ground for a 13+ artist lineup that included Soundcloud favorites Y2K, Valentine, umru, William Crooks, Cavan Brady, Sadkey, Yitaku, Ramen Boy, and Gupi to celebrate SLEEPYCATT’s 21st Birthday. It’s as if Brownies and Lemonade was boxed in the 3-D space of Minecraft, or if Kaytranada’s 2013 Boiler Room Set was crossed with Rated “E” playfulness. 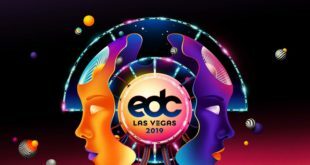 As ridiculous as this sounds, the idea is nothing short of genius: create an online music festival that connects everyone from anywhere and suggest attendees to explore the creative freedoms allowed by Minecraft’s open-world playground. 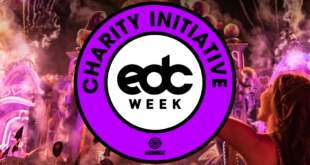 “It started as a joke a month ago and the joke became reality,” SLEEPYCATT said. After announcing the event via Twitter, the tweet garnered 400+ likes and 120+ retweets that snowballed enough attention. The success of the campaign catapulted SLEEPYCATT’s birthday to blockbuster status. 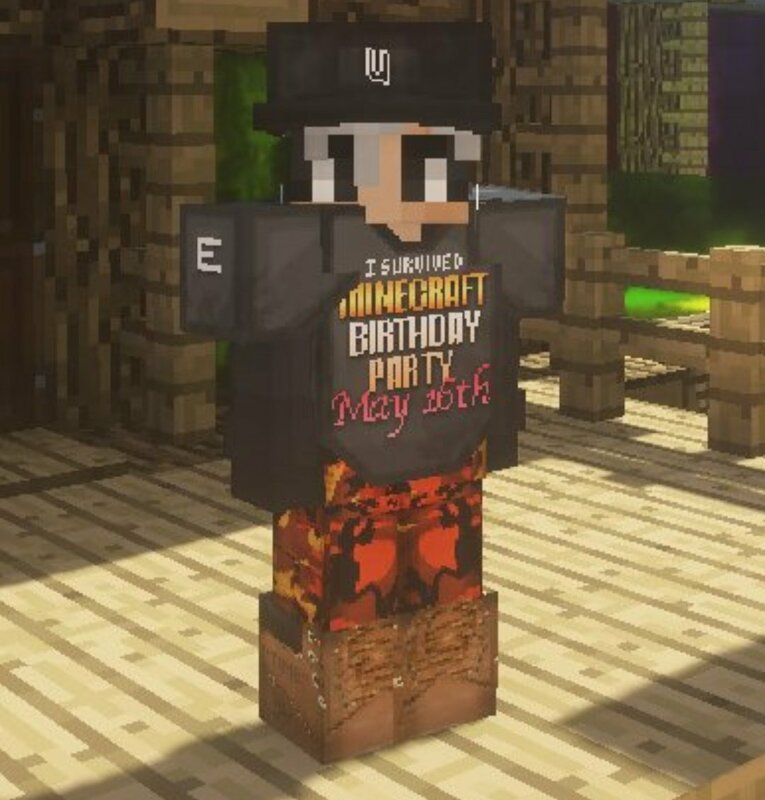 Within the first 10 minutes, 60 people joined the server and crashed SLEEPYCATT’s computer. The influx of players alerted Pooldad and SLEEPYCATT to purchase the party’s dedicated server, Minecraft.pooldilf.com, to manage the party’s traffic.